From safari camps to restored Silver Streaks, these are the top spots to connect with nature without sacrificing comfort. Elephant treks have come under pressure lately, but Elephant Hills offers close encounters, bathing, feeding and interacting with these majestic animals in an ethical way. It’s one of the only chain-free elephant parks in the world and they don’t ever offer rides or force elephants to perform tricks. 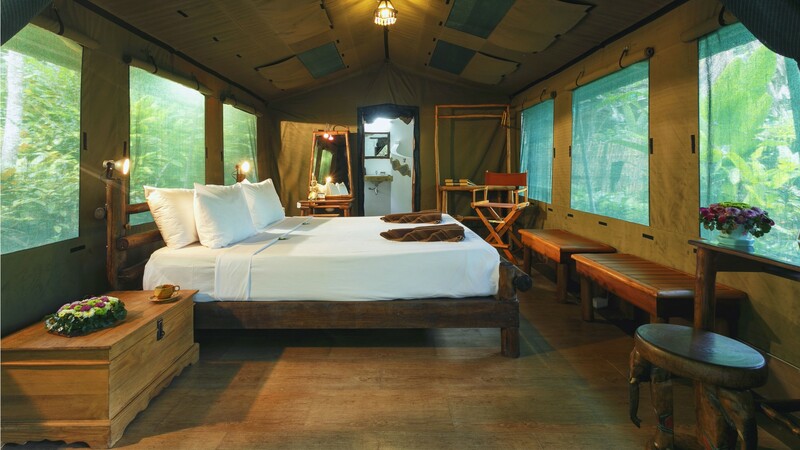 African safari-inspired luxury tents are equipped with a proper bed and hot showers. Whooping gibbon calls act as your morning alarm. Set on the site of an adventure park just next to a UNESCO World Biosphere Reserve, Long Point Eco Adventures Wilderness Suites offer the comforts you might expect from a hotel room: Flush toilets, hot running water and hardwood floors. 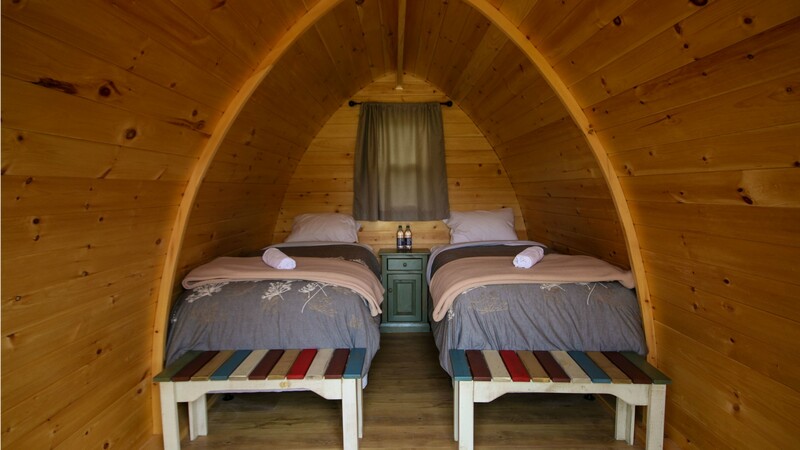 Adventurous couples and groups will appreciate the laundry list of nearby activities: Zip-lining, mountain biking, axe throwing, kayaking, and the excellent Burning Kiln Winery. Accommodations come with a full hot buffet breakfast featuring local fresh-baked bread and fruit grown in the region. At the foot of Mount Kilimanjaro, in Tsavo West National Park, Severin Safari Camp features 21 octagonal canvas tents styled with traditional African furniture and amenities like running water and electricity. 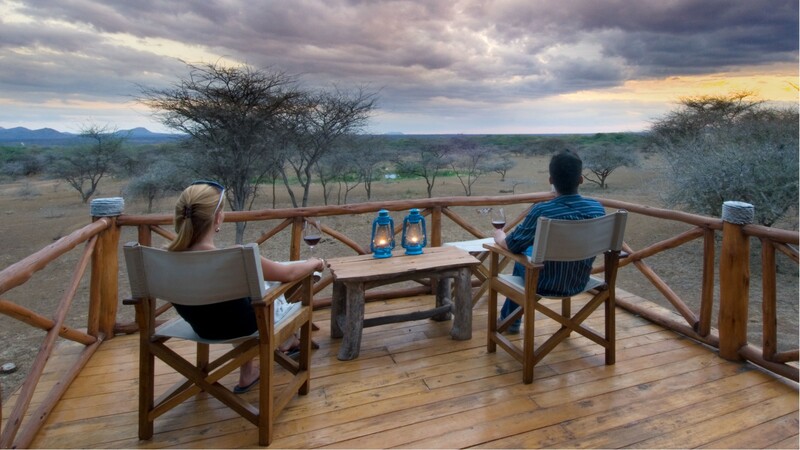 From your private veranda, watch giraffes, lions and zebras on their way to watering holes. Embark on game drives or hire a plane to take in Kenya’s incredible wildlife and landscapes from the air. The camp is so isolated that, in the evening, a Massai personally escorts you from the main building to your accommodations. On the site of an organic peach orchard that dates back 75 years, The Cozy Peach offers 10 vintage RVs and campers from the 1940s to 1970s, which have been restored into adorable accommodations. 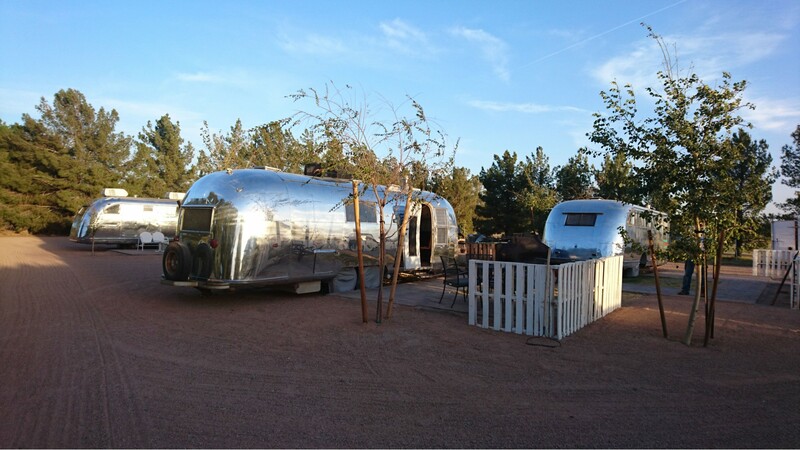 Shiny tin metal Airstreams, Silver Streaks and Spartan Mansions each have their own theme and layout. Co-owner Carrie Schnepf has retained much of the trailers’ original fixtures such as ovens and even working 8-track players while adding modern amenities like air conditioning and flat screens equipped with Netflix. It doesn’t get more Instagrammable than this. 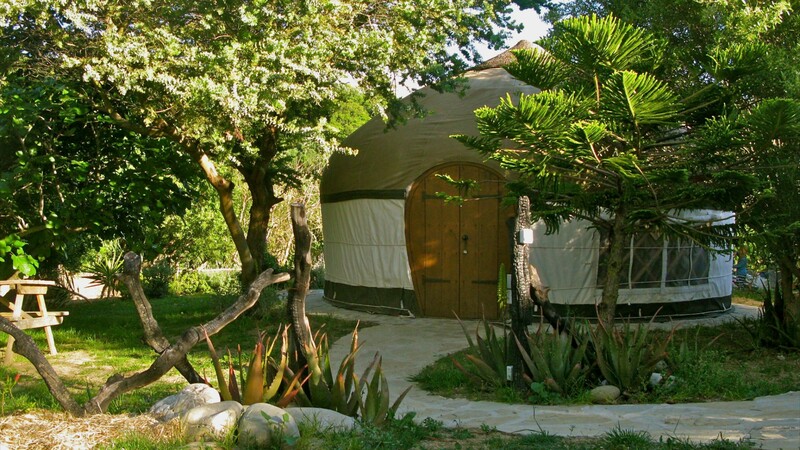 At the southernmost tip of Europe, just across from Morocco, Yurts Tarifa offers unique accomodations in these iconic Mongolian structures. They’re purpose built and designed for the property’s climate and terrain, with tiled floors that stay cool and windows that roll up to help with air circulation and also let in sunlight. Pick up fresh eggs from the organic garden or order a hamper or breakfast basket to enjoy in your yurt. You’re just a mile away from the best windsurfing and kitesurfing conditions in Europe.